The second week of finalist interviews in the search for four new deans will bring a new slate of candidates to campus. Provost Scott Coltrane says the interview process is going very well, and he continues to encourage faculty and staff to attend the public presentations. The complete schedule and candidate information is available below and on the Office of the Provost website. Candidate information is made available three days before their interviews. Feedback surveys are posted after each candidates’ interviews are complete. The schedule for all the public presentations is available now, so that people can mark their calendars ahead. Finalists for deans of the College of Arts and Sciences, the School of Architecture and Allied Arts, the School of Journalism and Communication and the Lundquist College of Business are scheduled to be on campus March 28 through April 8 for interviews and campus presentations. At times candidates in all four searches may be on campus on the same day. 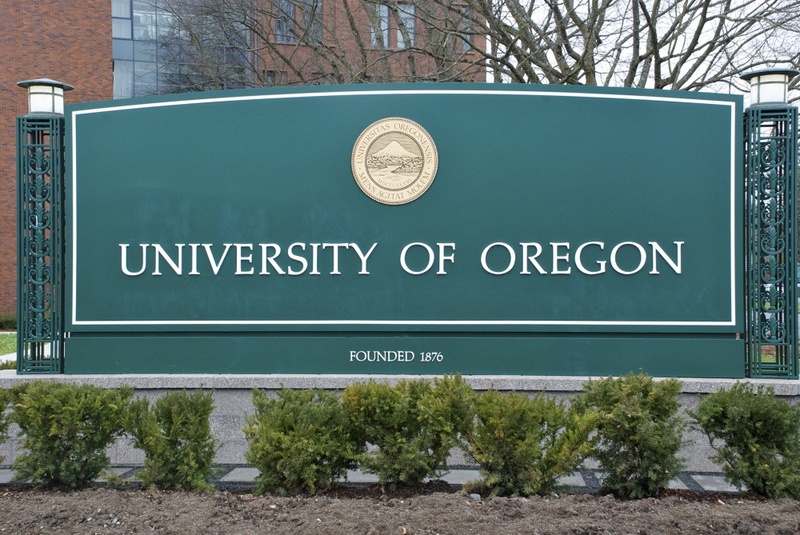 Provost Scott Coltrane is leading the search process and said the leadership hires will help shape the future of the institution and support the UO’s academic aspirations. Because there are so many candidates coming to campus in a short amount of time, he is urging faculty and staff who want to participate in the search process to check frequently for updates on Around the O.